A software engineer, Mumuni Rilwan, who specialized in making stolen smart phones and those used for ransom negotiations by kidnappers untraceable, has been arrested by operatives of the Inspector General of Police Intelligence Response Team (IRT), at Computer Village, Ikeja, Lagos. 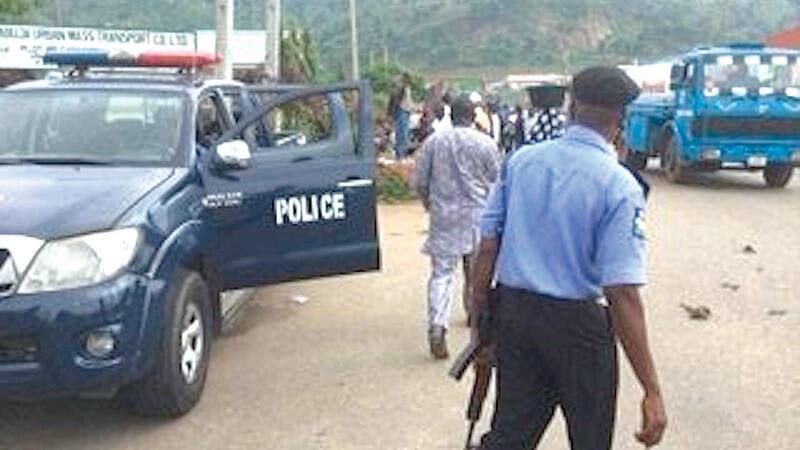 The the suspect who is a graduate of Emmanuel Alayande College of Education, Oyo State, was arrested with a notorious stolen phone dealer, one Gbolahan Osho, also operating at the Computer Village market, who has been arrested serially by the police for dealing on stolen phones. Sources at the IRT disclosed to The Guardian that Rilwan’s arrest came following difficulties experienced by operatives of the IRT and other units of the police while conducting investigations into heinous crimes such as murder, armed robbery and kidnappings. It was gathered that most robbed phones or those used for ransom negotiation have been discovered to have been deactivated from the database of network providers across the country. “I want you to know the new IMEI is not permanent, it reverses back to its original IMEI number after three months and if the user want to change it again we will still change it for him. Osho is not the only person I change the IMEI numbers of stolen phones for, there are other people who came to me to change their IMEI numbers for them, and I don’t know where they usually get the phones. I don’t usually change the IMEI for people I don’t know but all the people I change it for are known to me and all the phones were all stolen. 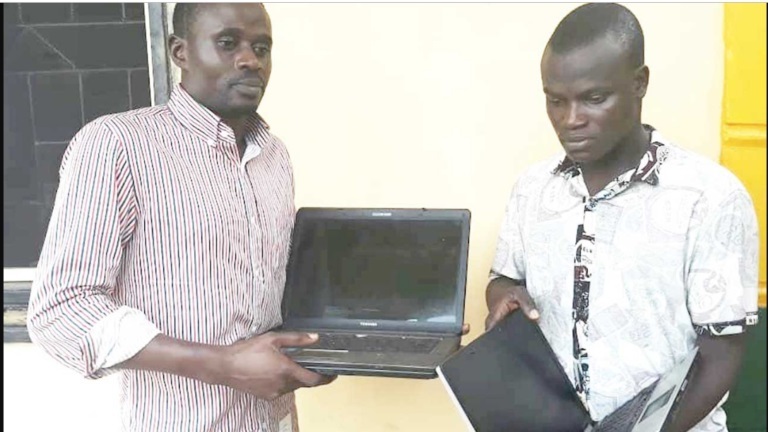 Osho, 31, a native of Ikorodu area of Lagos said he was buying only stolen Techno and Infix phones.